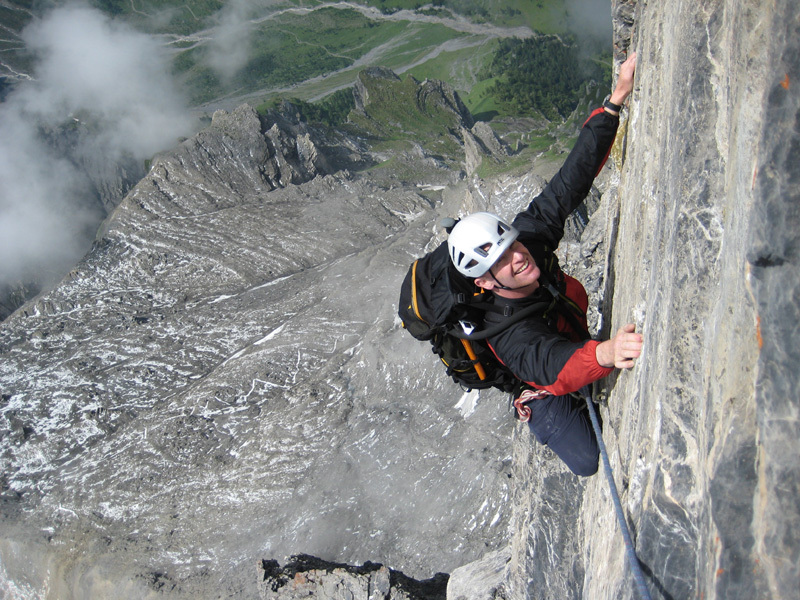 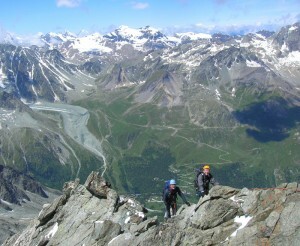 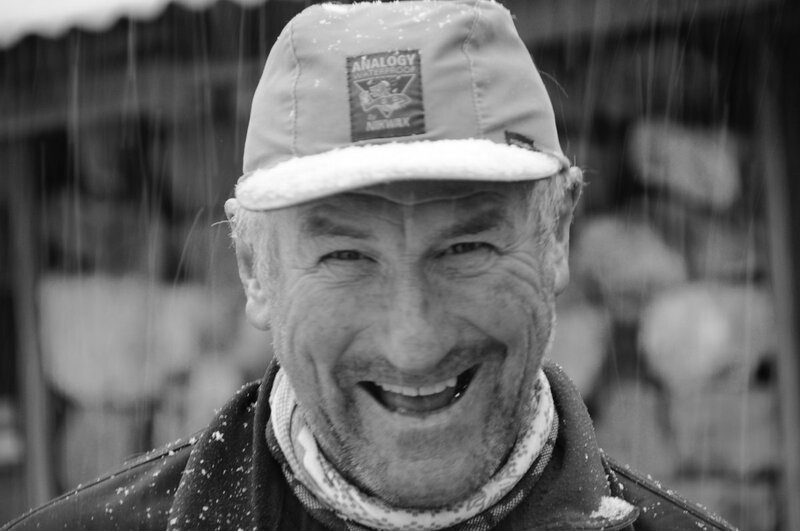 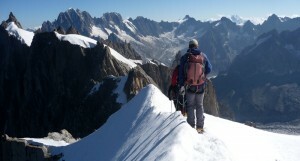 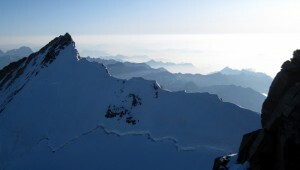 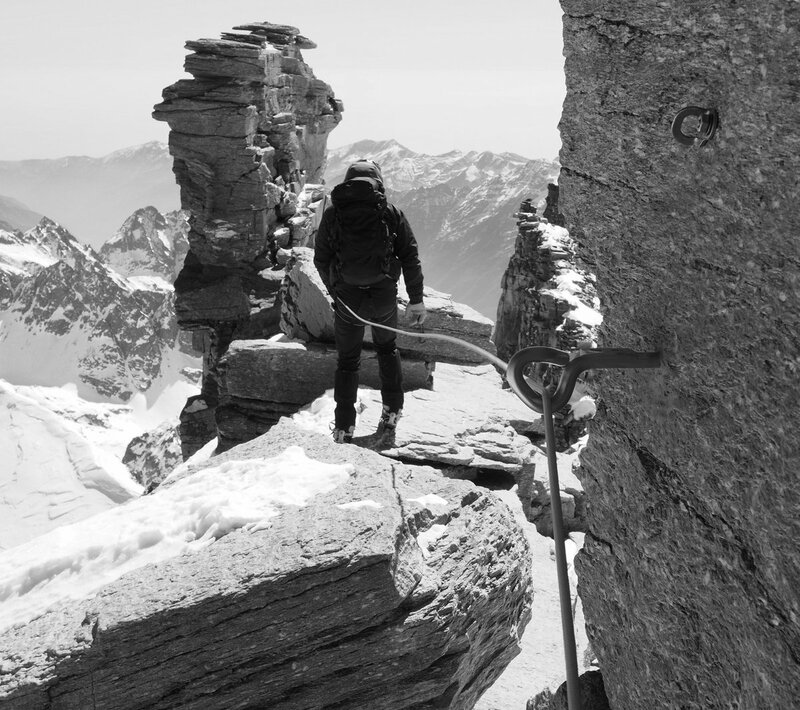 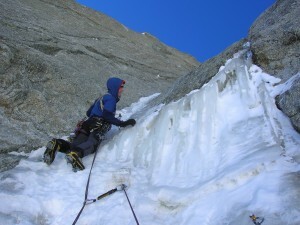 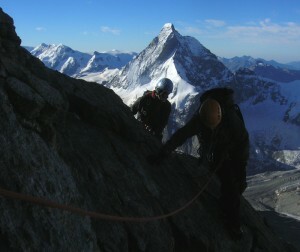 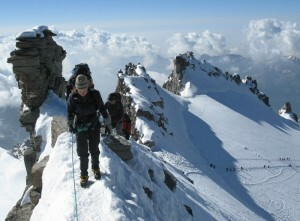 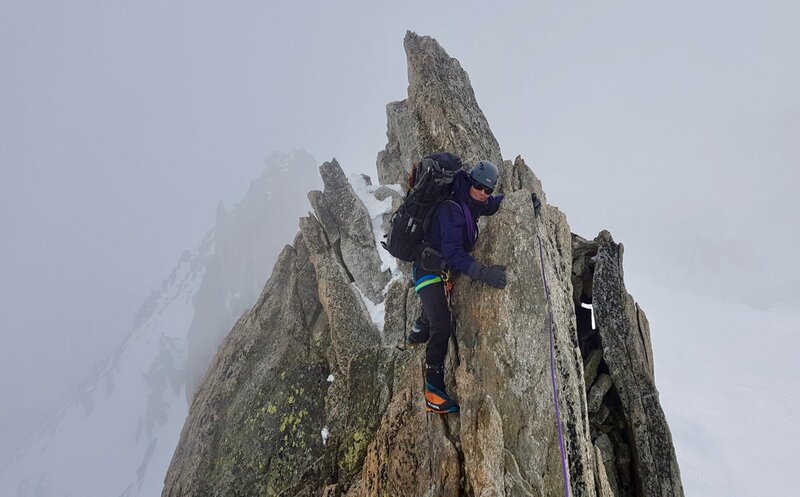 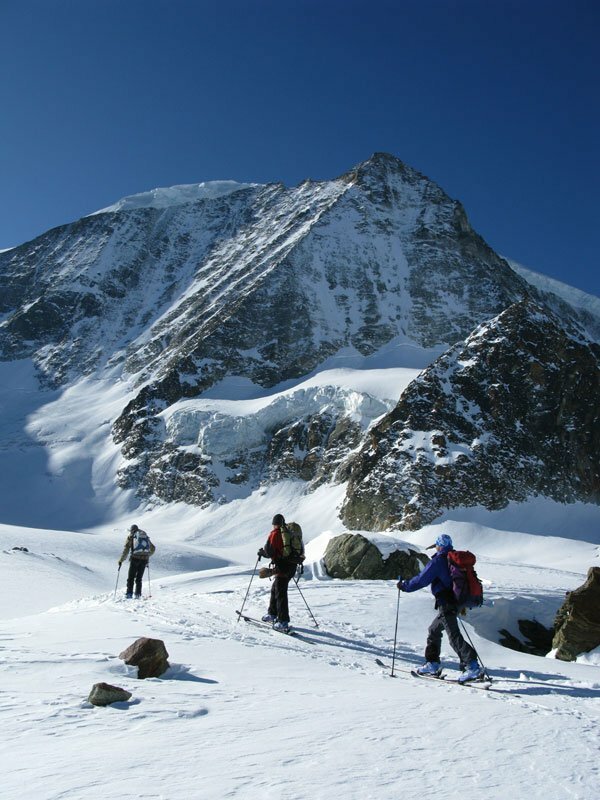 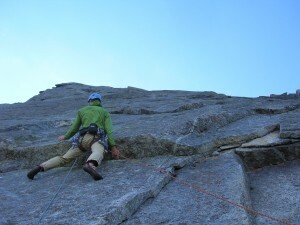 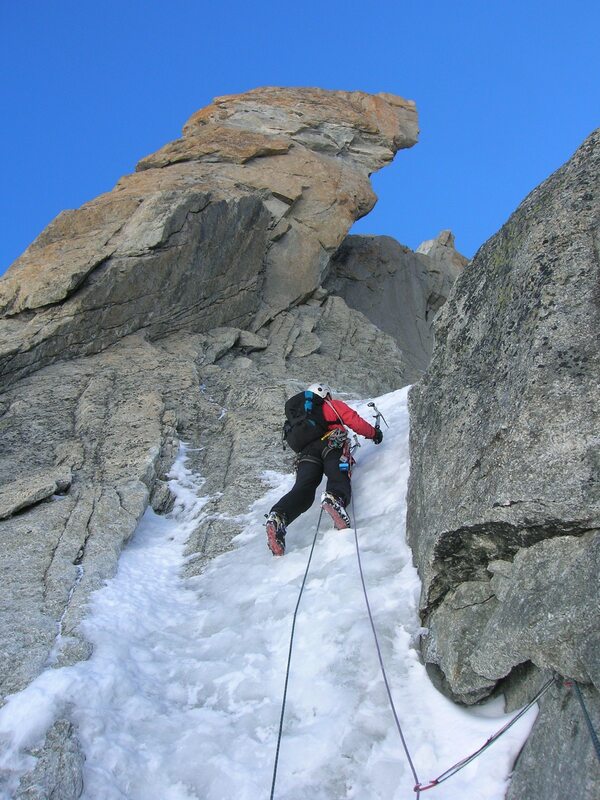 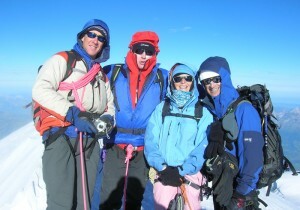 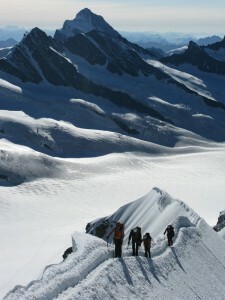 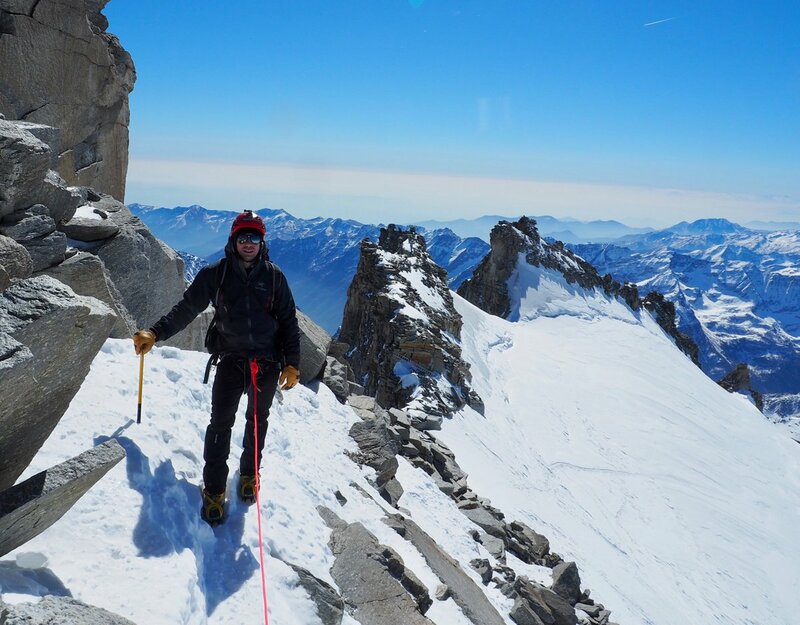 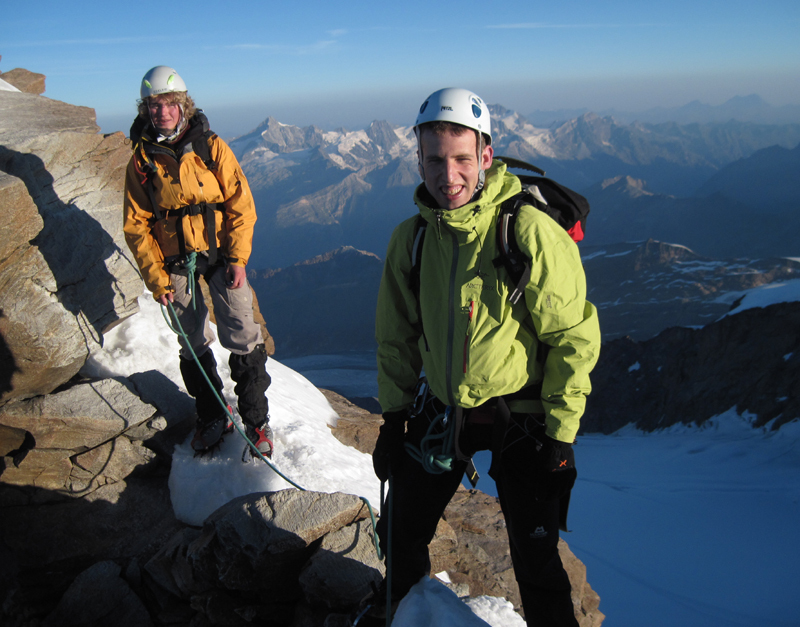 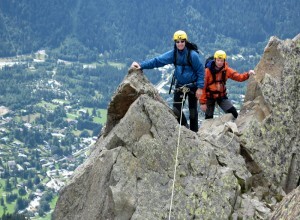 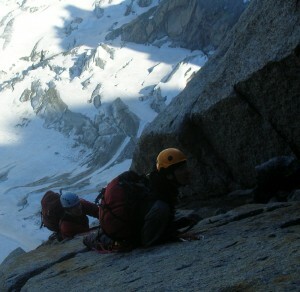 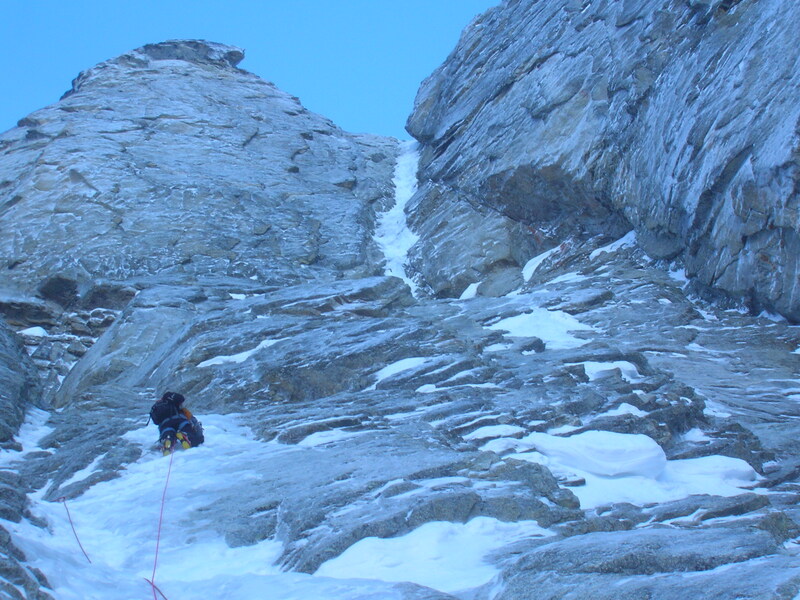 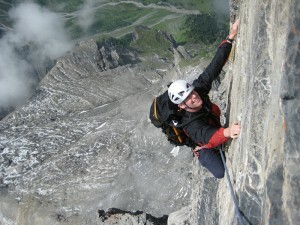 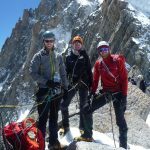 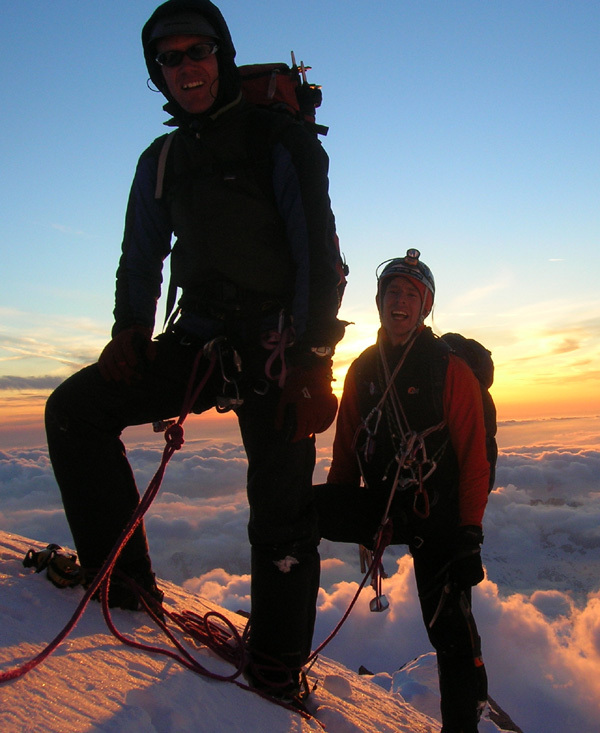 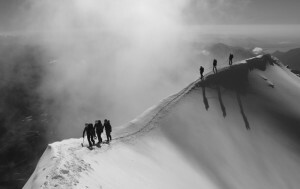 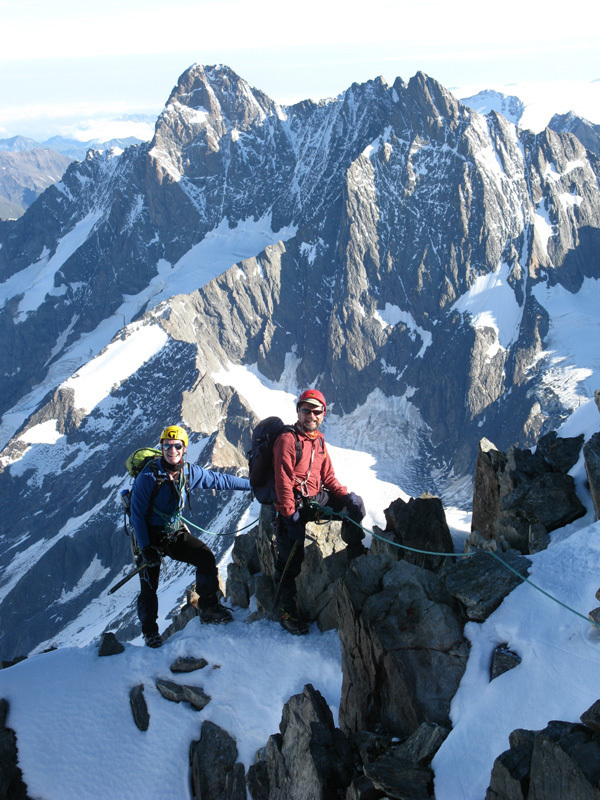 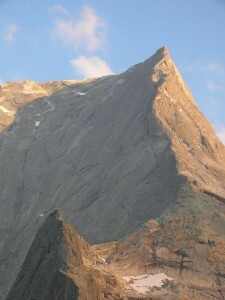 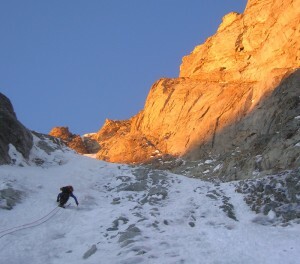 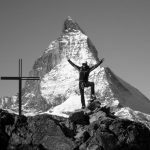 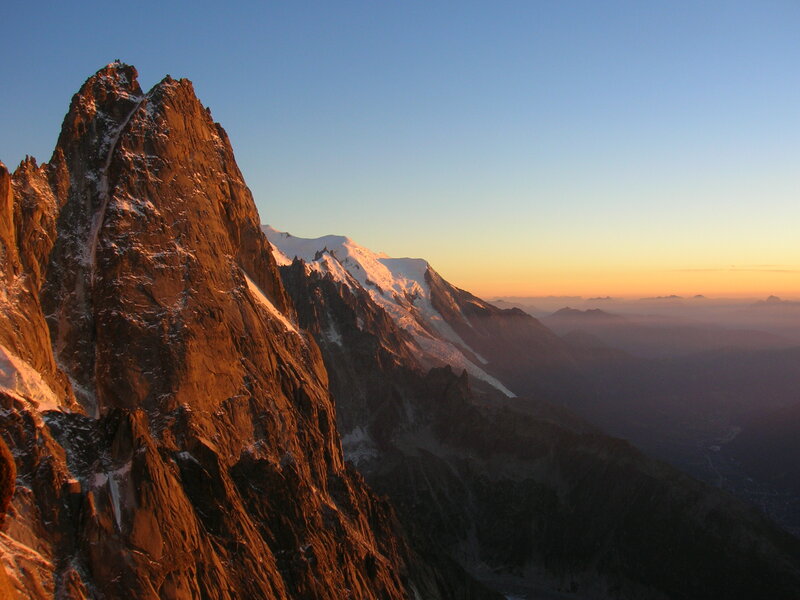 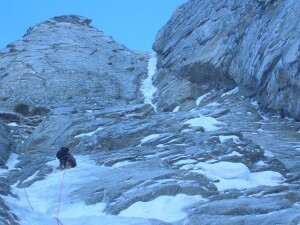 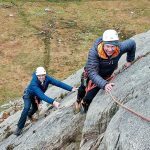 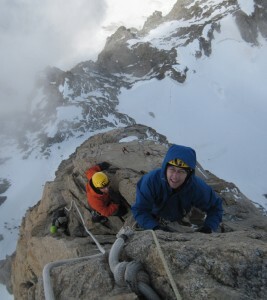 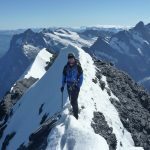 Our alpine courses are based around some of the great peaks of the High Alps….Mont Blanc, The Gran Paradiso, Monte Rosa, Weissmies, Matterhorn, Eiger or, for an even longer & tougher challenge you could try & climb the 3 highest peaks in the Alps (‘The Mission’) or the 3 most iconic alpine peaks, Mt Blanc, The Matterhorn & The Eiger (‘Mission Impossible’). 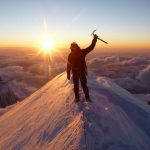 Read on, and prepare to be inspired…. 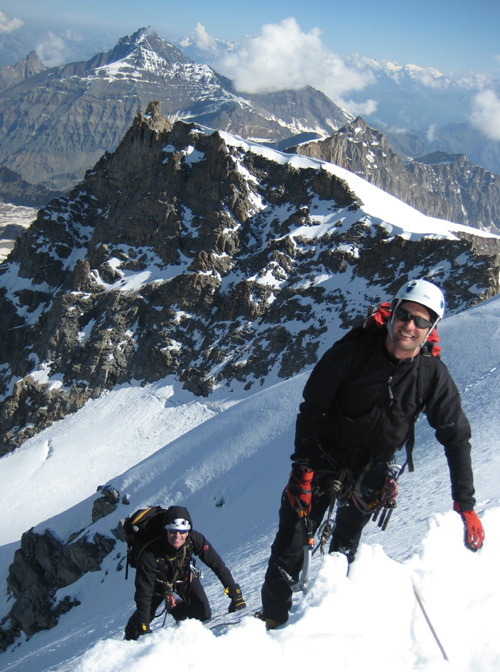 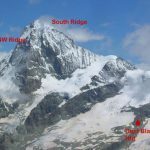 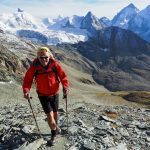 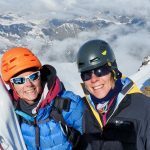 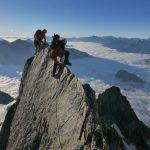 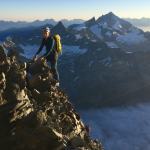 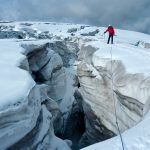 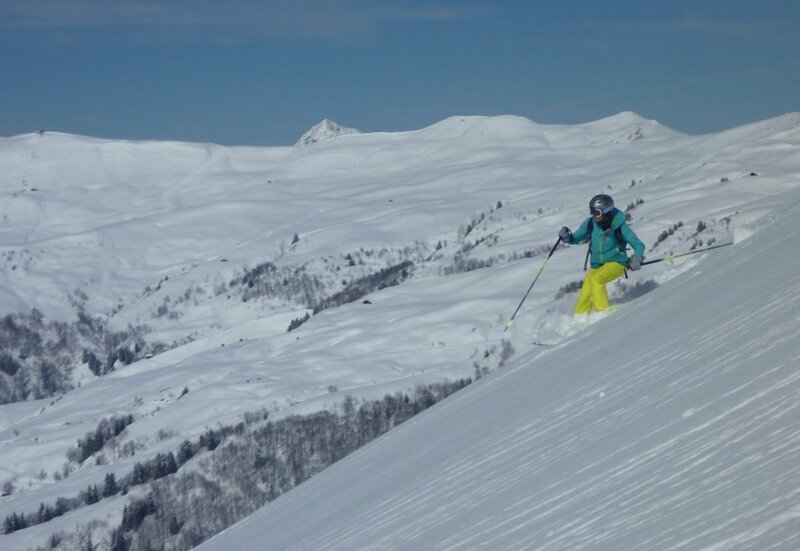 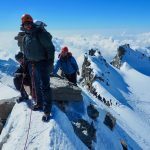 We specialise in French, Swiss & Italian alpine mountain courses and provide high quality guiding & training for our series of ascents as per the list below, ascending in order of difficulty. 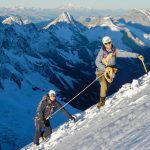 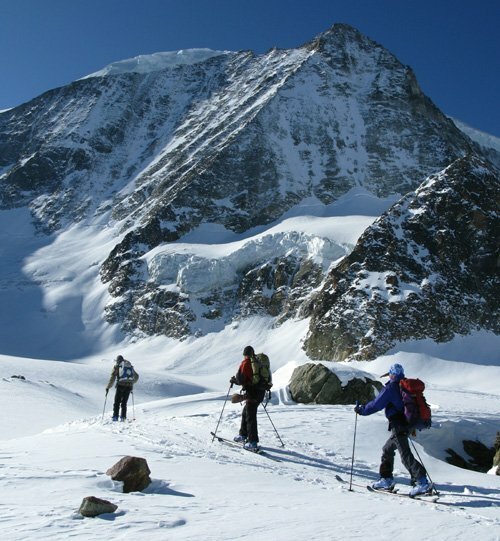 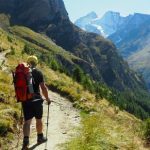 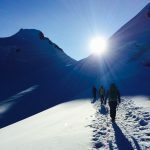 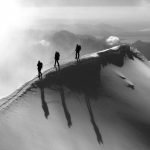 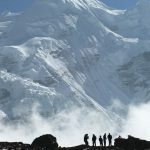 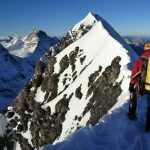 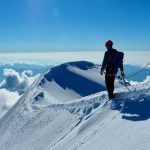 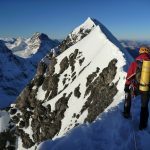 These programmes start at introductory level and form an inspiring progression in which to explore these great peaks of the Alps, and develop your mountaineering skills along the way. 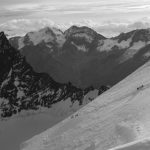 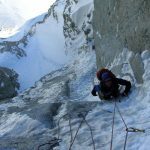 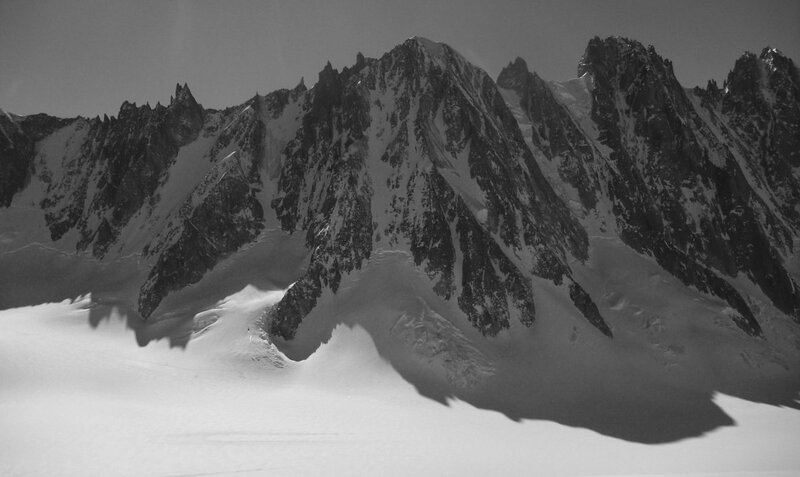 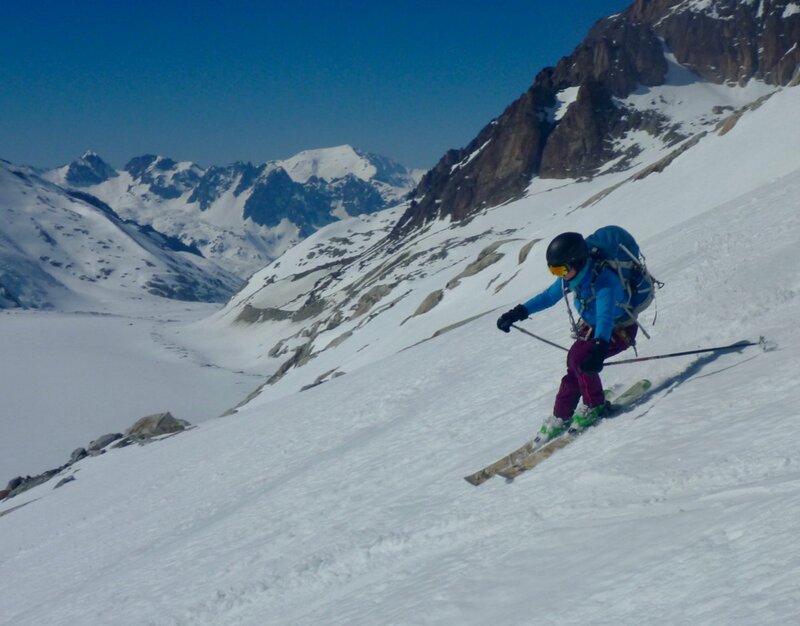 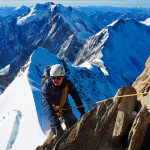 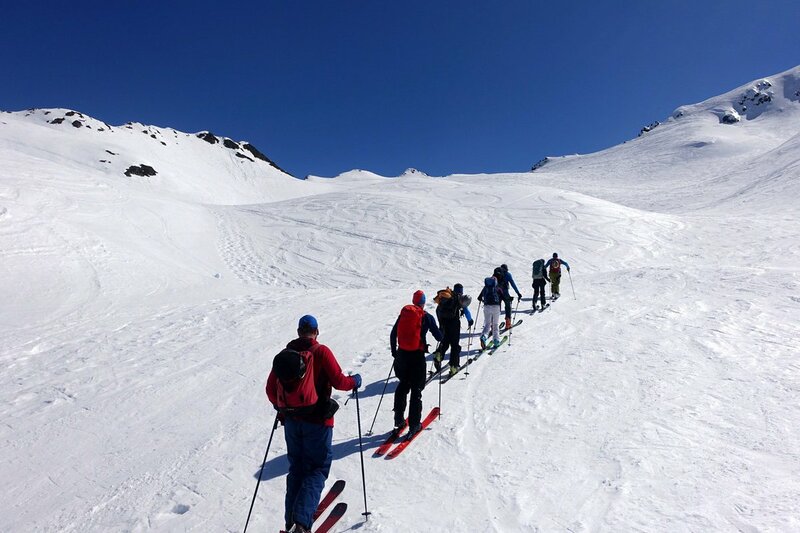 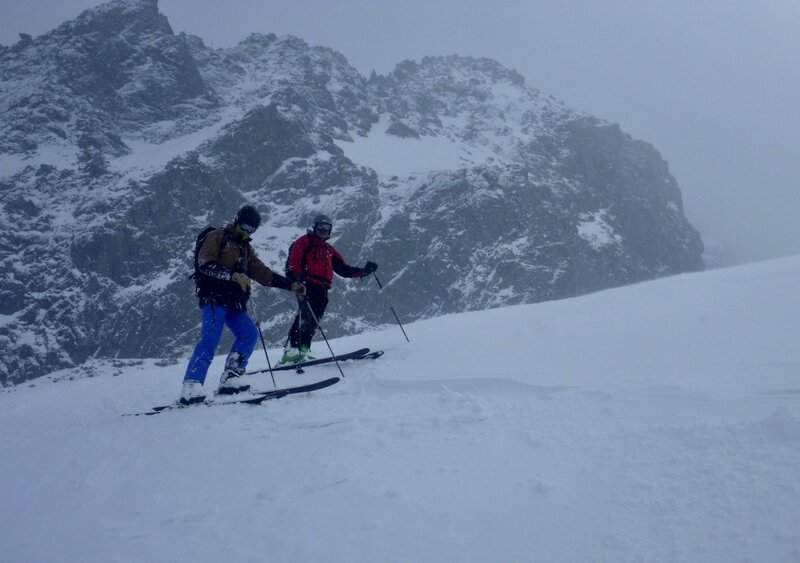 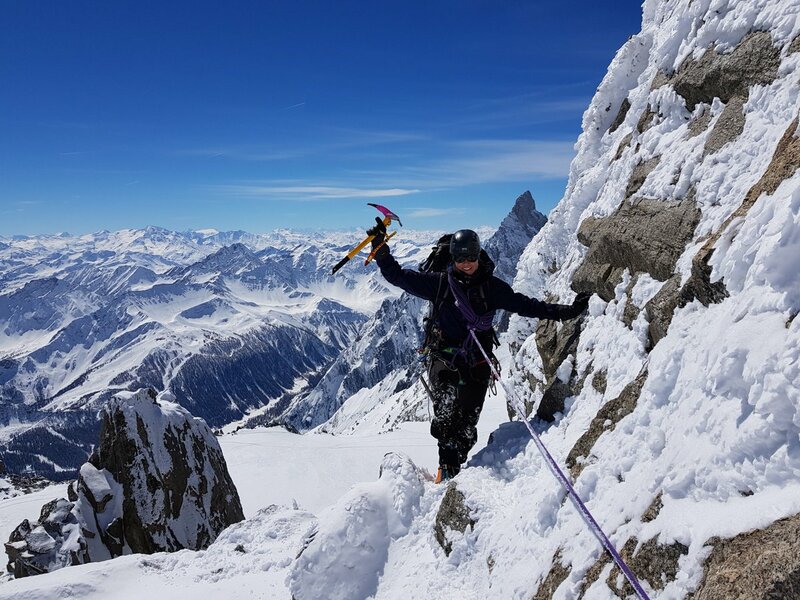 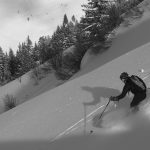 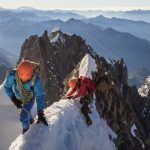 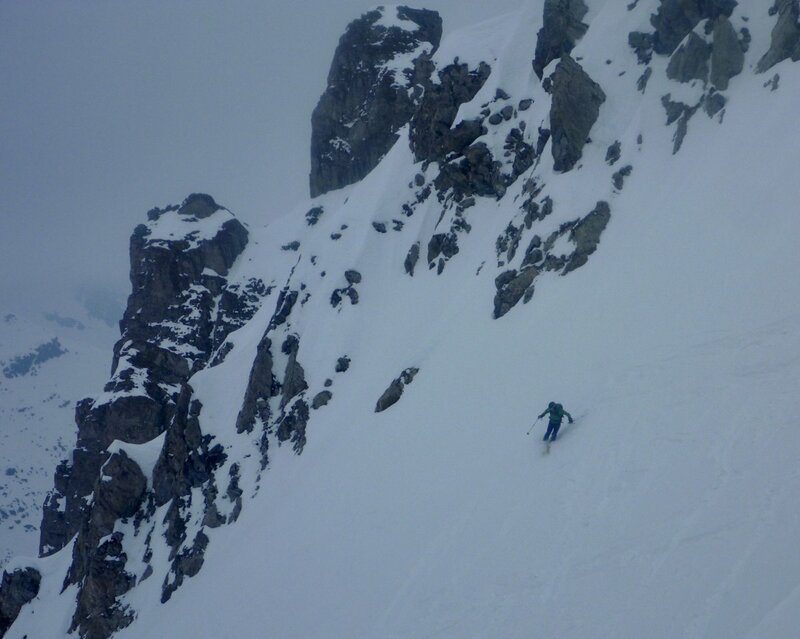 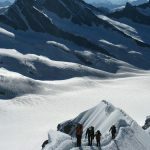 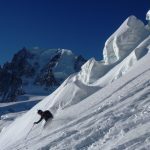 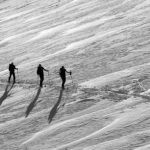 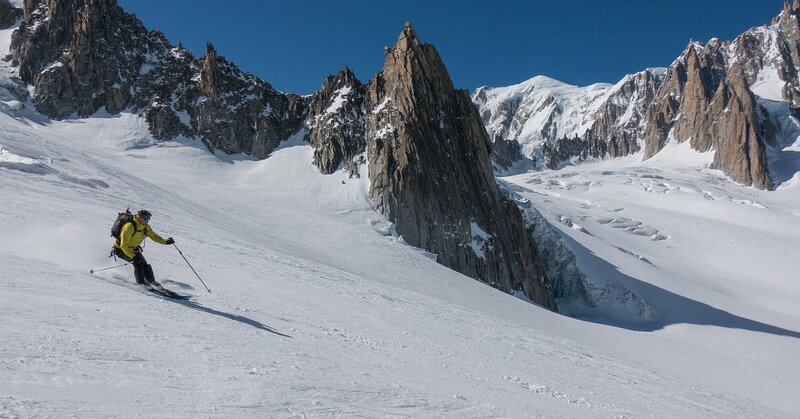 This progression can also be combined with our Chamonix based mountaineering courses or private guiding to develop an ideal programme for your next alpine trip.